If you liked this show, you should follow Laura Rolands. 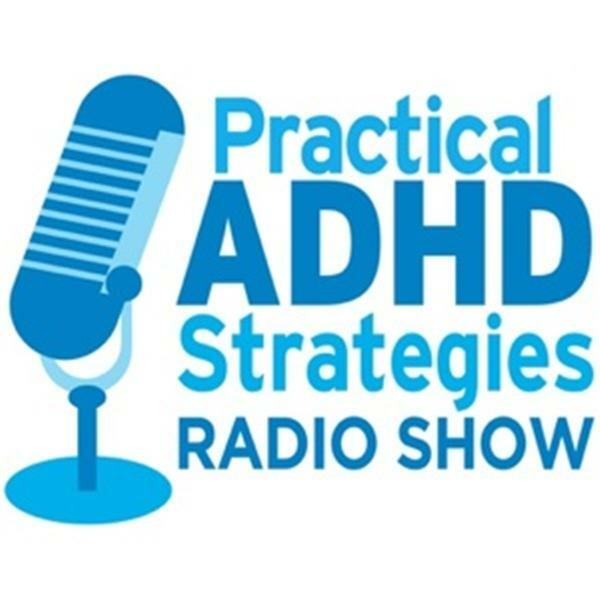 Join host Laura Rolands, ADHD Coach and owner of www.MyAttentionCoach.com, as she welcomes Kacy Paide, Professional Organizer and owner of www.TheInspiredOffice.com, back for another interview regarding organization. Laura and Kacy will be discussing creative desktop systems and how to incorporate color into your organizing. Have questions about organizing your desk? Be sure to listen for great tips from Kacy!